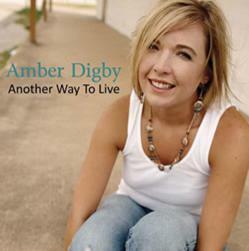 "Passion, Pride & What Might Have Been"
Raised in Nashville, Tennessee, the capital of Country Music, Amber Digby is one of the most refreshing country singers in the first decade of the new century. 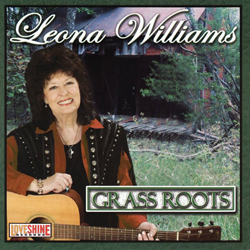 She recorded her first album "Music from the Honky Tonks" in 2002. 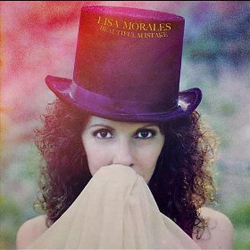 It received much attention from all over the world, selling worldwide and creating an overwhelming base of fans. 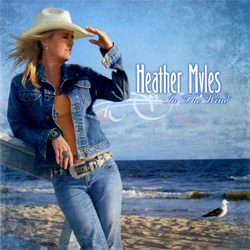 For the last two years, "Music from the Honky Tonks", and her second project “Here Come The Teardrops” have been at the top of numerous charts on the radio and internet broadcast stations. 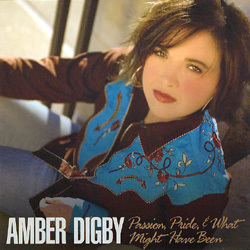 Her latest project, “Passion, Pride and What Might Have Been”, was recently released, and is already receiving rave reviews. 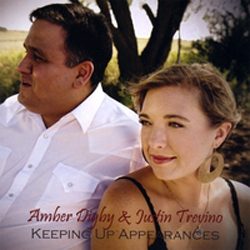 The project features her band members and debuts Digby’s talents as a producer, where she co-produced with Justin Trevino. 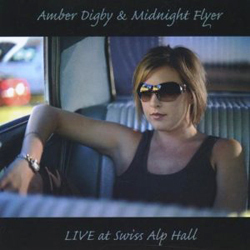 Digby’s songs overflow with heartache, misery, cheating lovers, sorrow, regret and resignation. 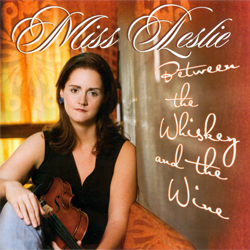 She makes you believe that she has lived the life of heartache, lost love and has the need for the ever present drink. 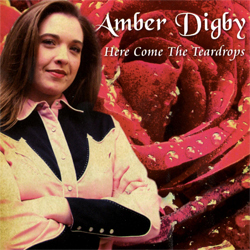 Amber Digby is truly one of the brightest new stars in country music and has established herself a place among the best.